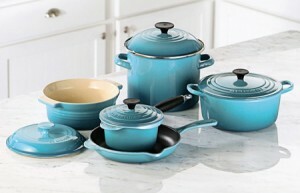 Does it matter what you cook in? Absolutely! There are many grades of stainless steel. 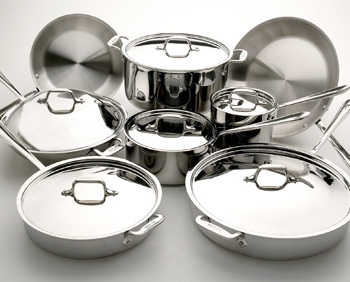 Regular stainless steel cookware is made from different alloys including scrap metal. 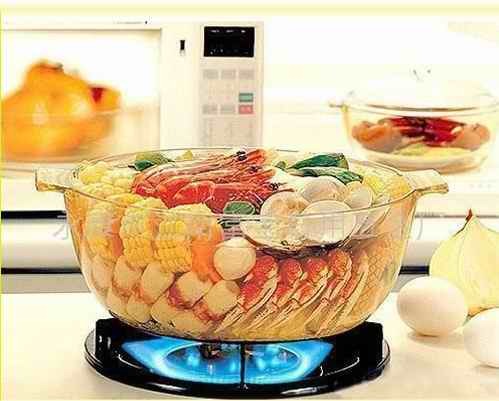 ‘Most stainless steel sold in stores is of such a nature to allow chrome and nickel to bleed into the foods as the salts and acids of the food react with the pot.’ Dr. Shelton For cleanliness and safety reasons, you food should be cooked on only high grade surgical stainless steel. Most porous of all metals. Grease can turn rancid in pores. Leaches up to 20% inorganic iron into food per use which can cause kidney or gall stones, hardening of the arteries, toxic to children, causes gastrointestinal problems, can make colitis & Crohn’s disease worse. – Journal of Nutrition University of California. Poor heat distribution. Foods stick and burn. May contain lead. Lead can cause reproductive harm and learning disabilities. Prop. 65 If gas is unleaded, shouldn’t our cookware also be free of lead? Can scratch, chip and flake. “Exposure to Teflon resins at temperatures above 393ºF may produce a condition termed polymer fume fever characterized by flu-like symptoms such as chills, fever, body aches, nausea and occasional vomiting.” Federal Aviation Agency Occupational Health & Safety Bulletin. 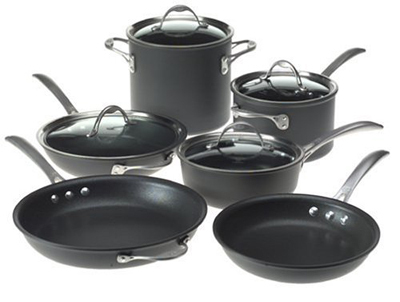 A chemical, C-8, used to make non-stick coated pans has been linked to birth defects in humans to cancer in laboratory animals. The chemical is also present in the blood for up to 4 years and can show up in breast milk. Very soft metal. Extreme chemical reaction between food and pan. ‘All Vegetables cooked in Aluminum produce hydroxide poison which neutralizes digestive juices, producing stomach and gastrointestinal trouble, such as stomach ulcers and colitis.’ Dr. A. McGuigan’s Report on Findings for the Federal Trade Comm. In Docket Case No. 540 Washington, D.C. Platinum is made of 304S Surgical Grade Stainless Steel with Titanium. It is a non- porous metal that does not leach anything into your food. 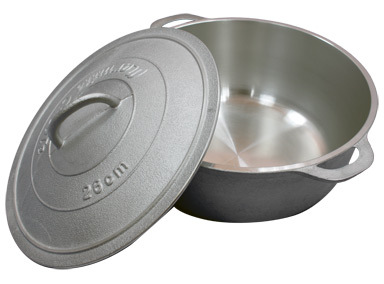 It’s a clean, it’s safe, and it’s guaranteed for the life of the pan.